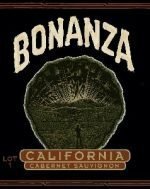 In the winter of 1965, after earning a degree in viticulture and enology from UC/Davis, and research in Europe, 25-year old David Lett moved to Oregon “with 3,000 grape cuttings and a theory”. It was the first planting of Pinot Noir, Chardonnay, and related varieties in the Willamette Valley, and the first Pinot Gris in America. 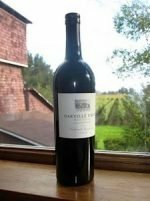 The Eyrie Vineyards, founded by David and Diana Lett in 1966, is located in the Red Hills of Dundee, about 30 miles southwest of Portland. It was named for the red-tailed hawks who make their home (EYE-ree) in the fir trees at the top of the vineyard. 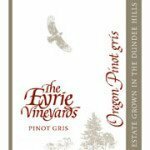 The Eyrie Vineyards Pinot Gris 2016 offers a medium gold color and intriguing aromas of straw, mango, tangerine and melon, with notes of jasmine and camellia, smoke and loam; after a few minutes in the glass, it unfolds hints of crystallized ginger and candied quince. 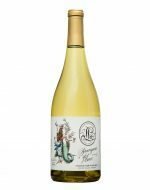 The wine is supple, almost lush with slightly roasted and quite spicy stone-fruit flavors, tempered by star-bright acidity and a faceted limestone element. The finish brings in some chastening grapefruit astringency.